Tony and Kristee Boscarino grew up together in Montgomery, Texas. Tony worked in the oil & gas industry for a majority of his career, until deciding to join his wife, Kristee, in the insurance business. Kristee majored in Finance and Marketing at Sam Houston State University and started her career working in Financial Services. 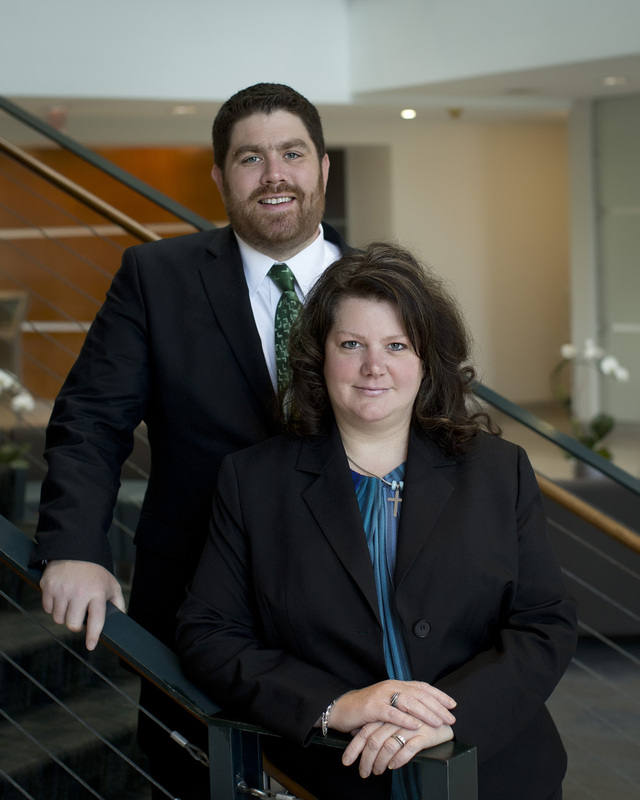 Eventually, Kristee focused primarily on Property & Casualty insurance. After working for State Farm, she realized that she wanted to help her prospective clients find better options for their needs. Tony and Kristee opened their Goosehead Insurance agency in 2017 and are excited to help the families in their community to protect their most valuable assets. When Tony and Kristee are not working, they are enjoying activities such as playing golf, camping, fishing and exploring the great state of Texas.